A classic left-bank 'Bordeaux blend' with cabernet sauvignon very much to the fore. Very stylish and sophisticated, as is the norm for Moueix, but also with classic Napa richness and texture. Warm, intense blackcurrant fruit - heady, spicy and almost hedonistic. Bold and weighty on the palate, but also with a luxuriously smooth texture - ripe plum and cassis flavours with a notable polish and a touch of exotic spice. Very hard to resist now, but will keep for another 5 years or so. 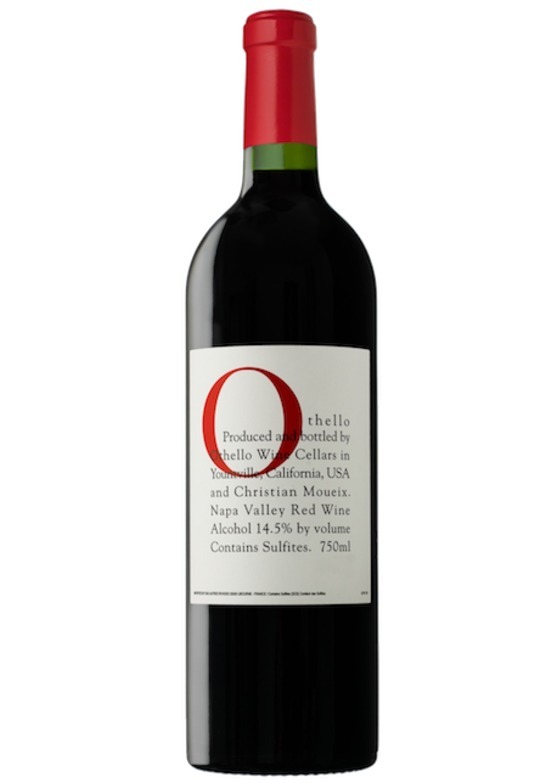 Othello hails from the famous Napanook vineyard of Christian Moueix's Dominus estate. The estate was founded in 1983, whilst the vineyard itself - the source of some of the Napa Valley's very finest wines - was first planted back in 1838. Othello is essentially the third label of Dominus, created with the aim of producing a wine embodying the greatness of Napanook vineyard's extraordinary terroir, whilst being more enjoyable and accessible in its youth.